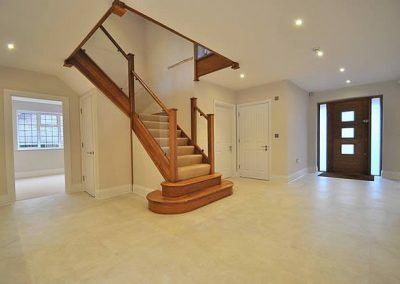 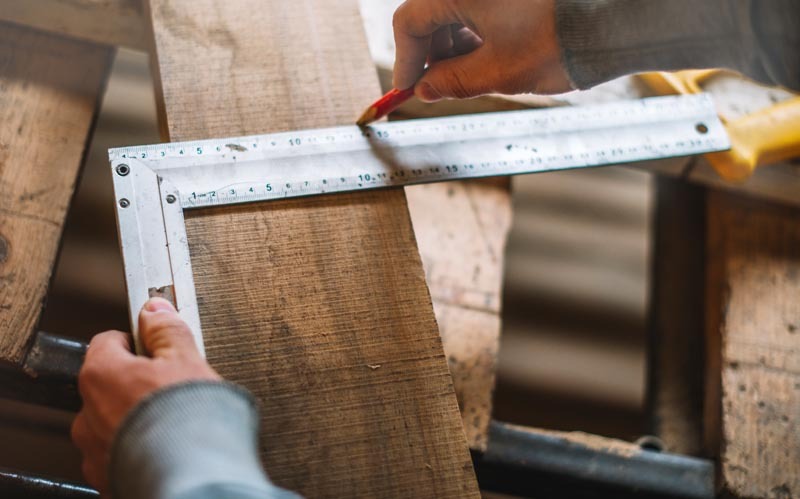 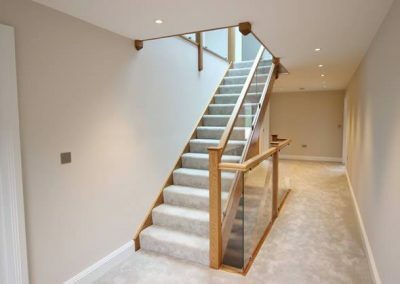 Our team manufacture purpose made wooden staircases to suit multiple requirements, from straight flights to ornate sweeping and radial staircases, in traditional and contemporary styles. 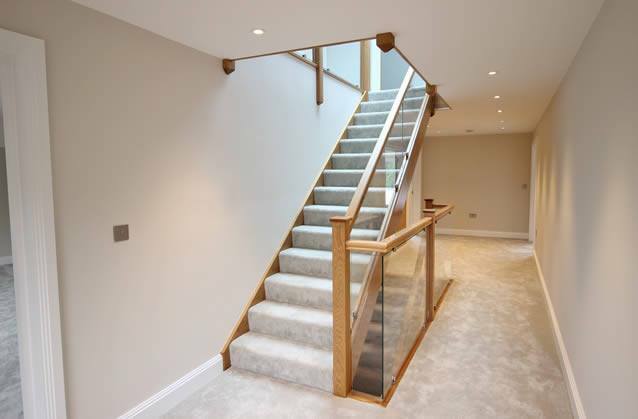 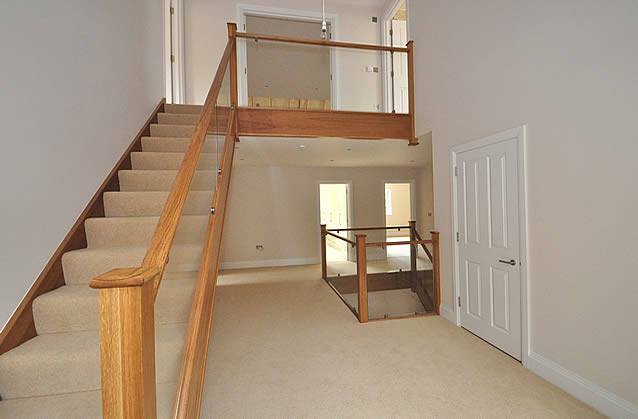 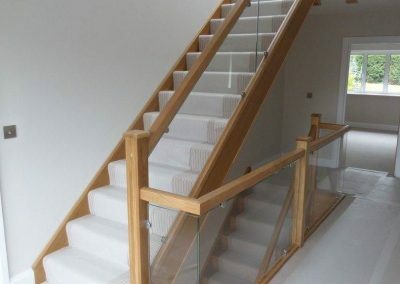 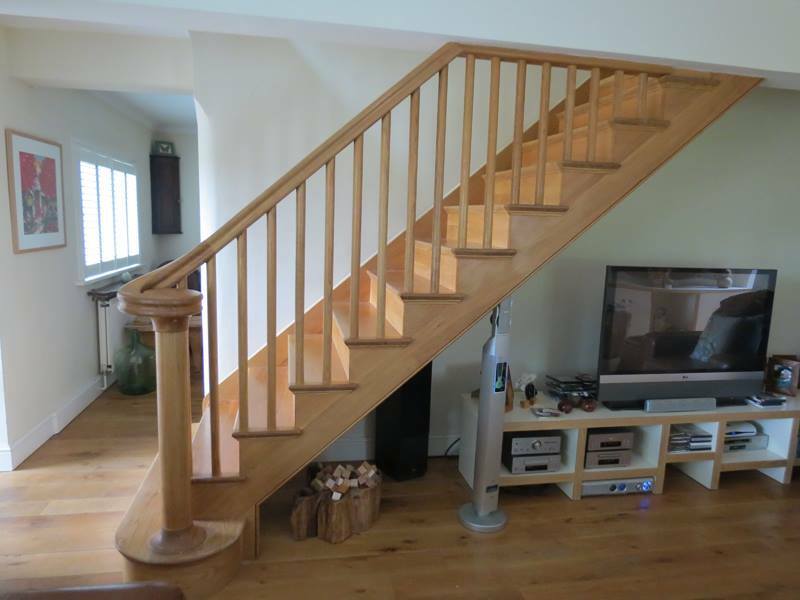 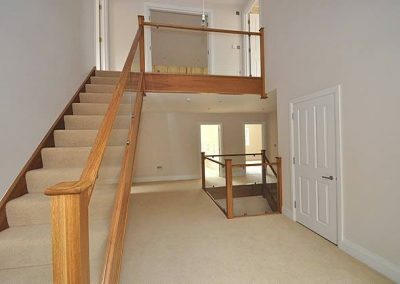 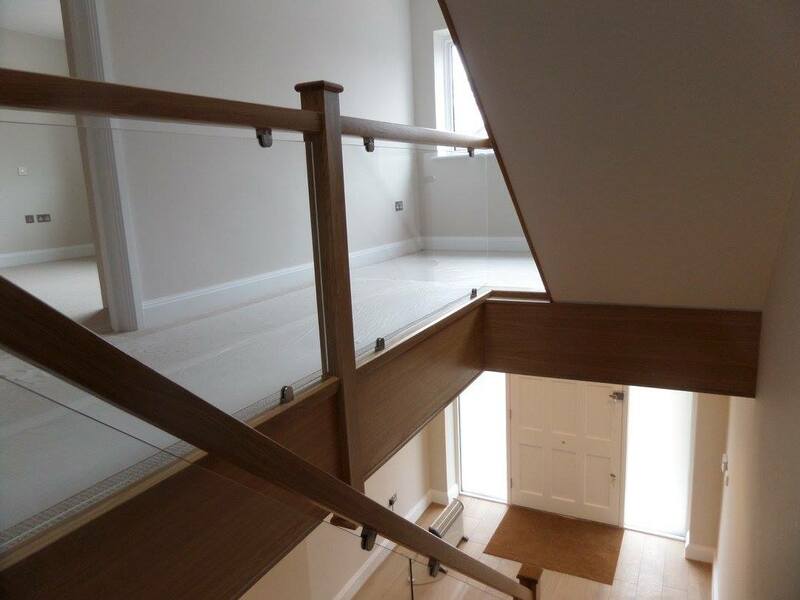 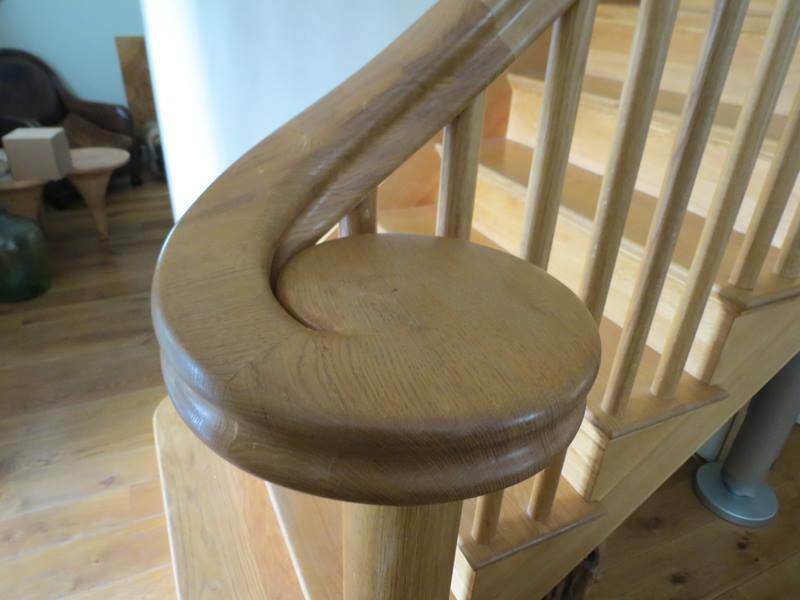 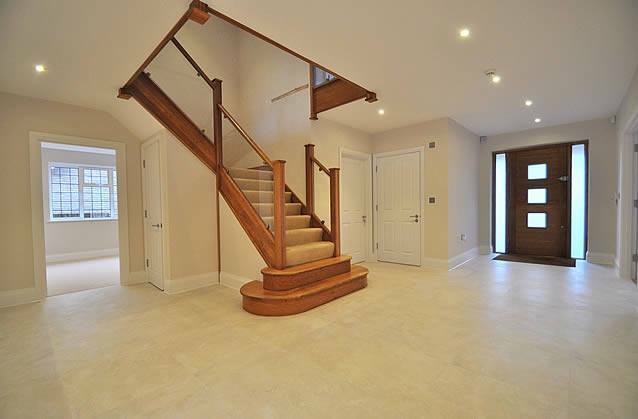 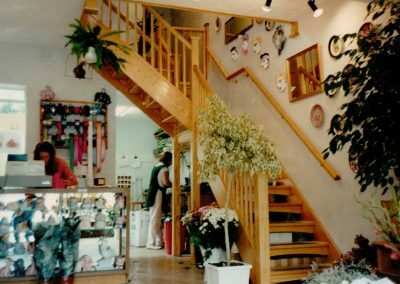 Our wooden staircases balustrades can be traditional turned, simple plain square spindles or glass panels. We can manufacture from a customers own drawings & dimensions, or, if required, we can survey and assist with the design. 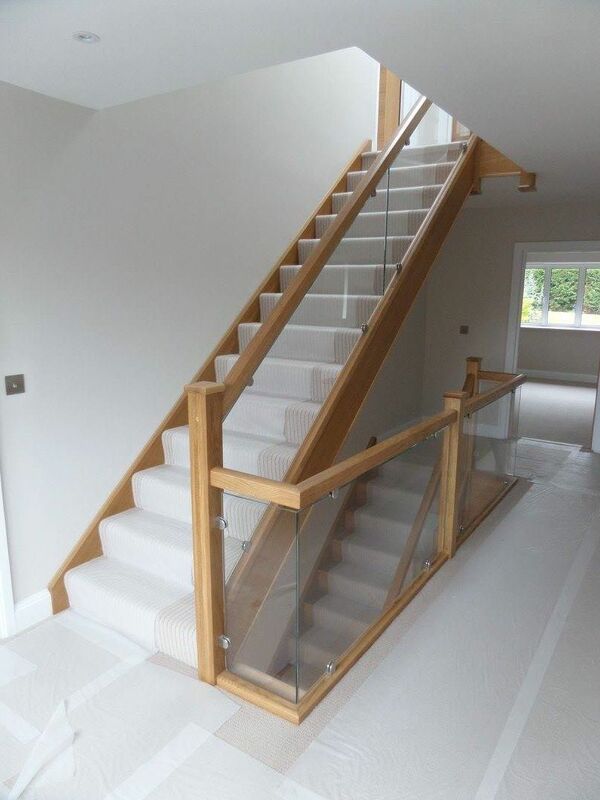 For private customers we offer a complete service from design through to installation where required.